Koei Tecmo has announced that Dead or Alive Xtreme 3: Scarlet is coming to Nintendo Switch and PS4 in Japan on March 20, 2019. Dead or Alive Xtreme 3: Scarlet will include the characters Misaki, Marie Rose, Honoka, Kasumi, Ayane, Kokoro, Nyotengu, hitomi, Momiji, Helena and a still to be announced character. The Nintendo Switch version uses a “Soft 4D” engine which is a combination of the Soft Engine and HD Rumble. 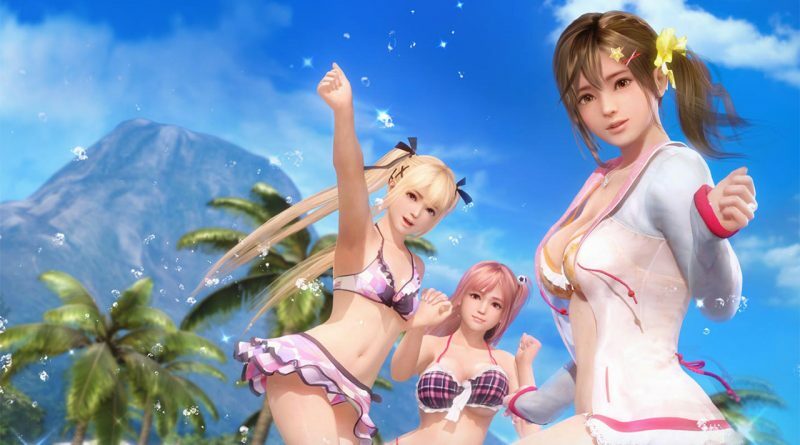 Various aspects of the game have been improved including the easier rising of Owner Level and accumulation of Zack Money, and some swimsuits being purchasable with in-game currency. Dead or Alive Xtreme 3: Scarlet will be available as a Collector’s Edition for 12,800 yen and a Standard Edition for 7,800 yen. A free-to-play version of Dead or Alive Xtreme 3: Scarlet for Nintendo Switch will be released at a later date.